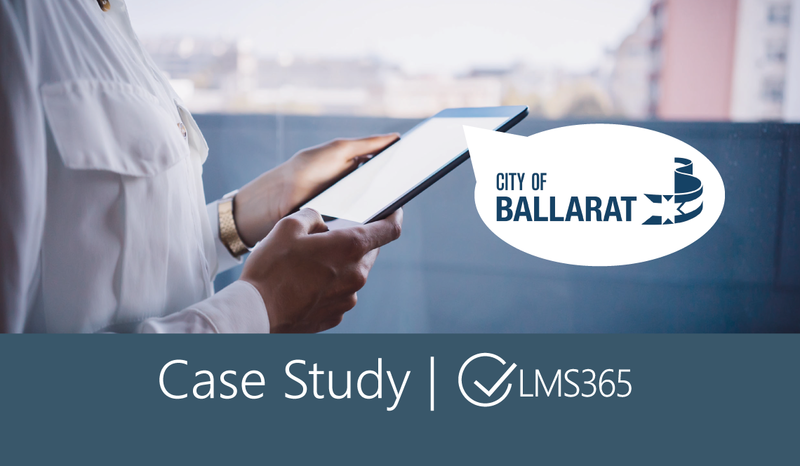 In a time of digital transformation and changing and increasing customer expectations in the services provided by councils in a rate capped environment, councils like the City of Ballarat are transitioning from traditional process authority- driven approaches to community engaged citizen-centric service delivery models. 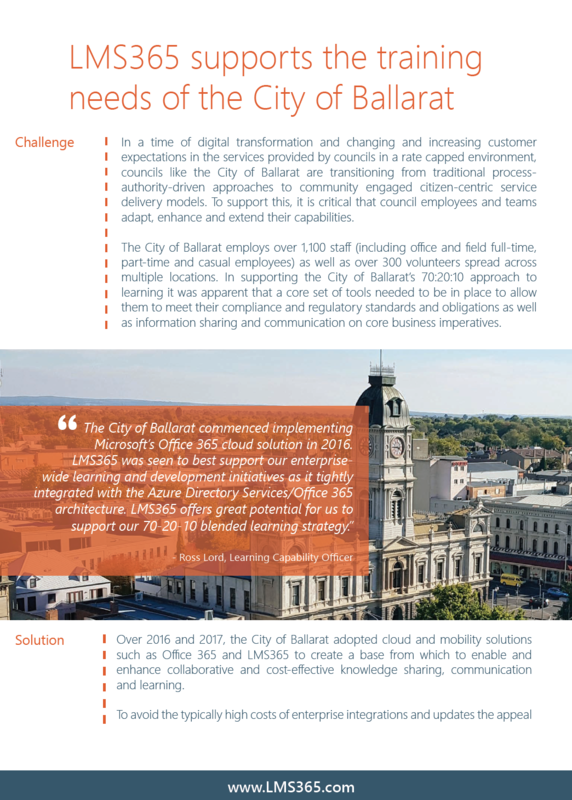 To support this, it is critical that council employees and teams adapt, enhance and extend their capabilities. Case Study: Hammer Residences, Inc.